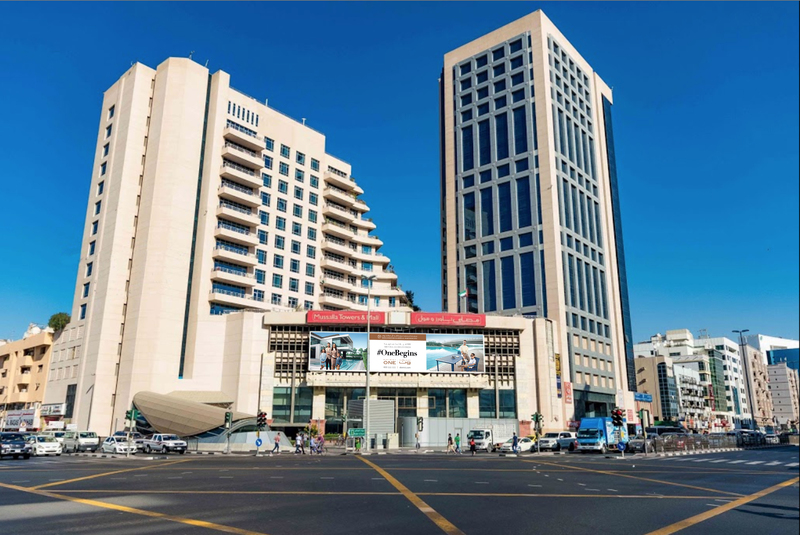 In one of the most prestigious buildings in Bur Dubai, epitomizing both style and status, the Al Musalla Tower Mall is a family-friendly mall, with plenty of facilities and amenities for adults and children alike. Primarily known for outstanding computer hardware and accessories, the mall also has different types of stores in clothing, jewelry and electronics. 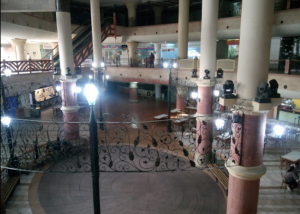 The three-storey mall has one floor for food courts and cafes where shoppers can relax whenever they need a bite and rest. 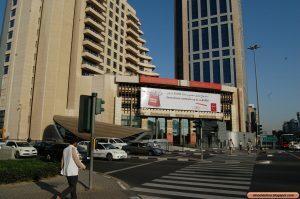 Not much like an upmarket mall, yet the Al Musalla Tower Mall has various stores varying from clothing, jewelry to electronics. Anchor stores being the electronic stores and those selling computer hardware and accessories; it also has a Maxinus Supermarket. 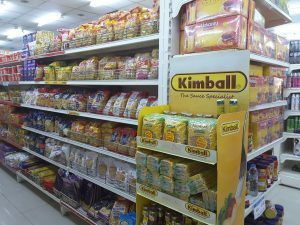 The supermarket, Fresh Maxim’s caters to the daily grocery need of the neighborhood. Its located on the ground floor. 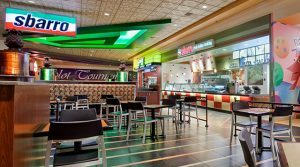 It offers fresh foods, especially produce, meat, seafood, deli, dairy, and bakery items, as well as traditional grocery store items. 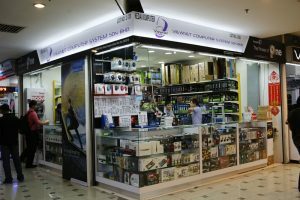 If you’re looking forward to purchase desktop computers, laptops or any other IT accessories, you can get the best bargain in the Al Musalla Tower Mall. You can find a large number of wholesale and retail computer accessories shops, some being notable distributors of the IT products in the Middle East. Al Fahidi station Metro Station is the nearest metro station. The metro station lies at the junction of Mankhool and Khalid Bin Al Waleed. The RTA operates various buses that travel on Al Musalla Road. Al Musalla Tower Location – It is located near Al Fahidi Metro Station on Khalid Bin Al Waleed Street, Bur Dubai.